The August 2014 issue has a feature on designer Jill Finley, and her project instructions for the "Fresh View" quilt. This is the only place the pattern is currently available. 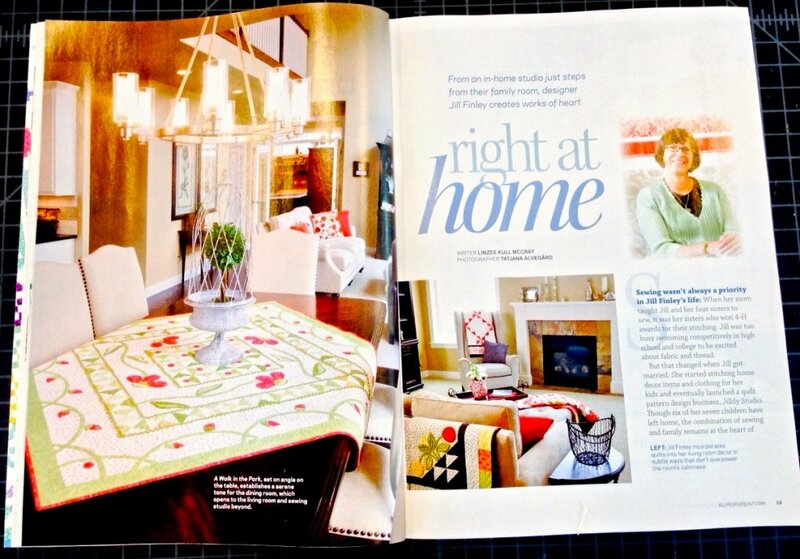 The designer feature begins on page 18. The Fresh View project begins on page 54.